Bumoon is famous because its funny wall stickers for children’s rooms. 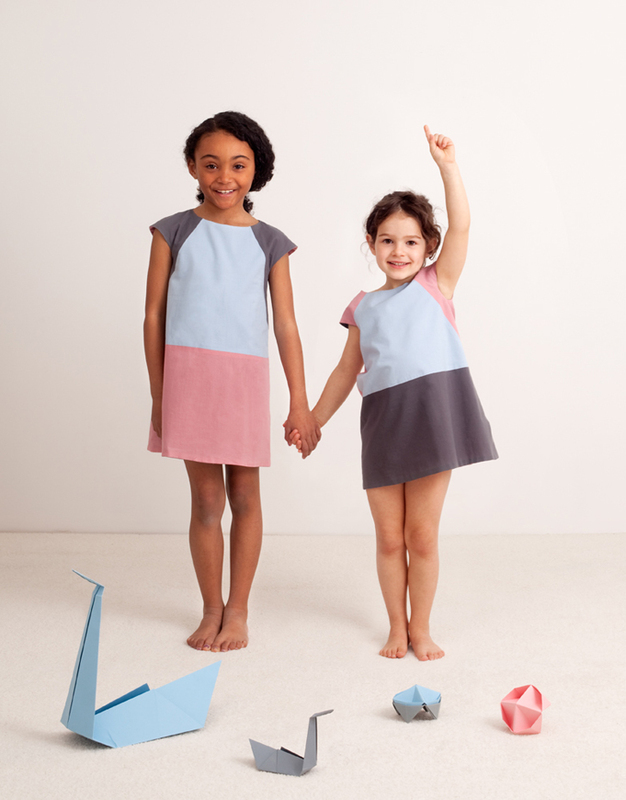 This brand is expanding its range of products with new ideas for kids’ world and , now, they bring their new ORIGAMI fashion collection for kids, it’s inspired by the art of creating paper sculptures. 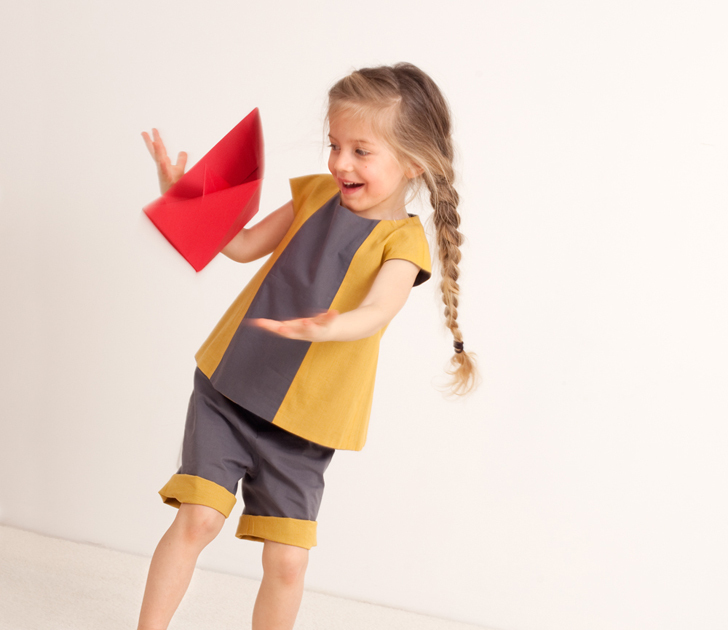 Games, geometry and colour are the base of this collection that is focused on functional, comfortable and timeless garments. Bumoon always does things with lots of love, thinking about our little ones because, at the end, they are the most demanding clients. 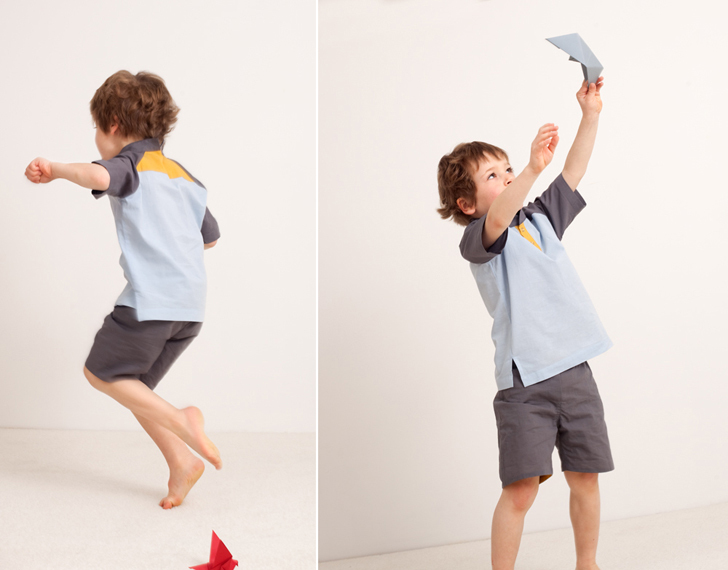 These kids’ clothes are comfortable pieces that allow them to move with freedom to discover the world and play whatever they want. They are 100% made in Spain with high-quality cotton so they are really cool, perfect for summer. This collection contains simple ideas with colour combinations from the warmest Mediterranean tones to the coldest Nordic ones. They are mixed to create basic pieces like Bermuda shorts, two- colour skirts, T-shirts and dresses. 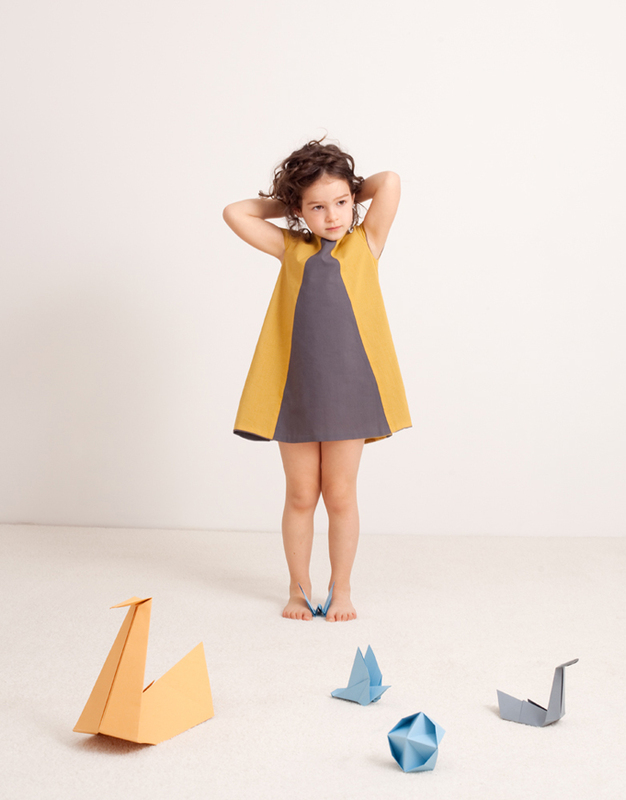 They have chosen only five colours to mix to create their own style with easy combinations. Red, pink, mustard yellow, blue and grey, with them and the geometric shapes of origami we get a unique collection plenty of originality just like Bumoon’s wall stickers. Do you think that this is all? Wait! We have something to tell you! All the garments are reversible so you will get 2×1. If they are turned around the colours are inverted so you will get more combinations to dress them! This is very functional because if they get dirty (as usually) you just have to turn the garment around and voilà! Clean clothes without going back home! 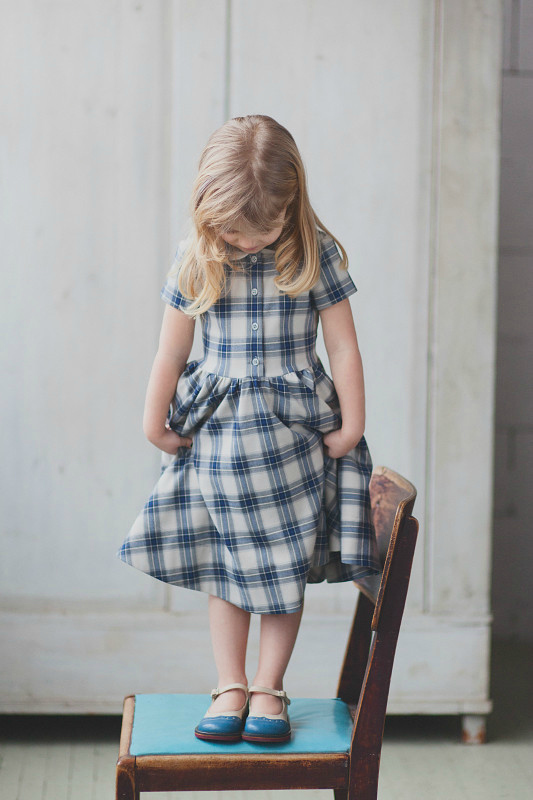 The clothes in this collection are suitable for all events, comfortable and reversible. They are perfect for both special occasions and daily life. 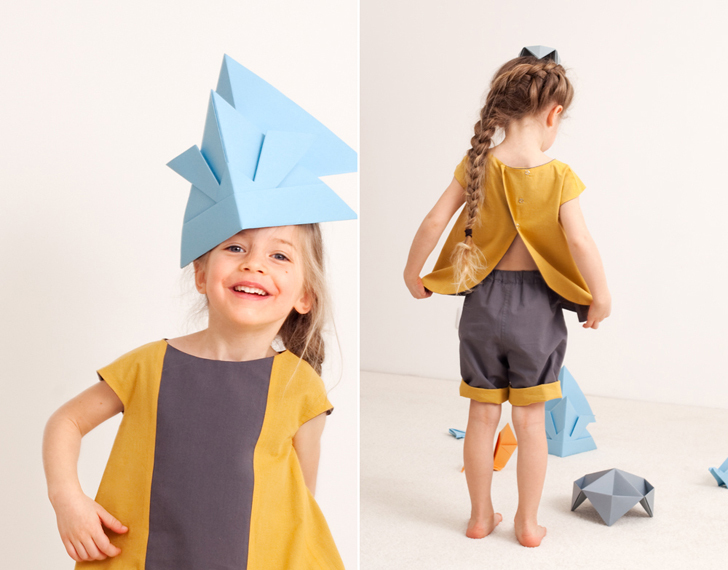 Bumoon wants to help us to dress our little ones in a simple and funny way. 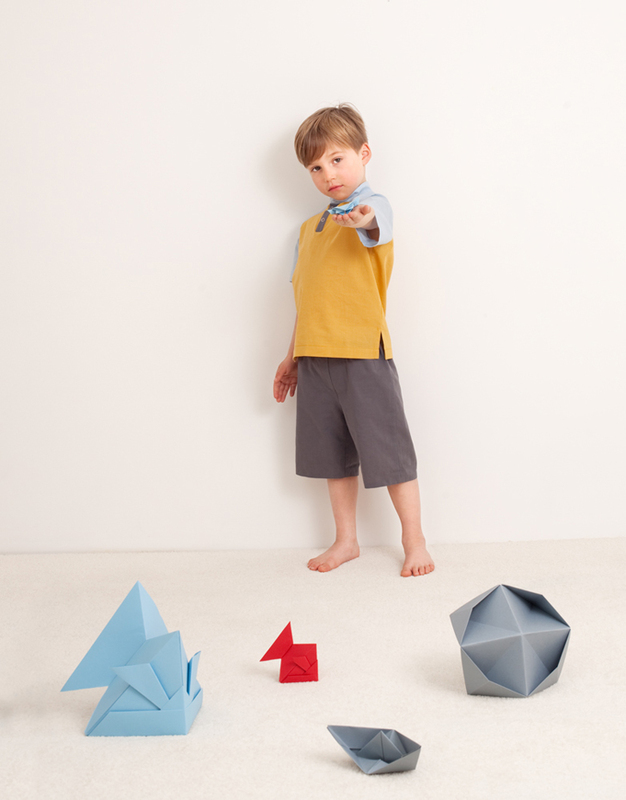 All this has been inspired by origami a game plenty of geometry, colour and fun to create this special collection. Is there a better way to understand the spirit of this collection than seeing it moving? 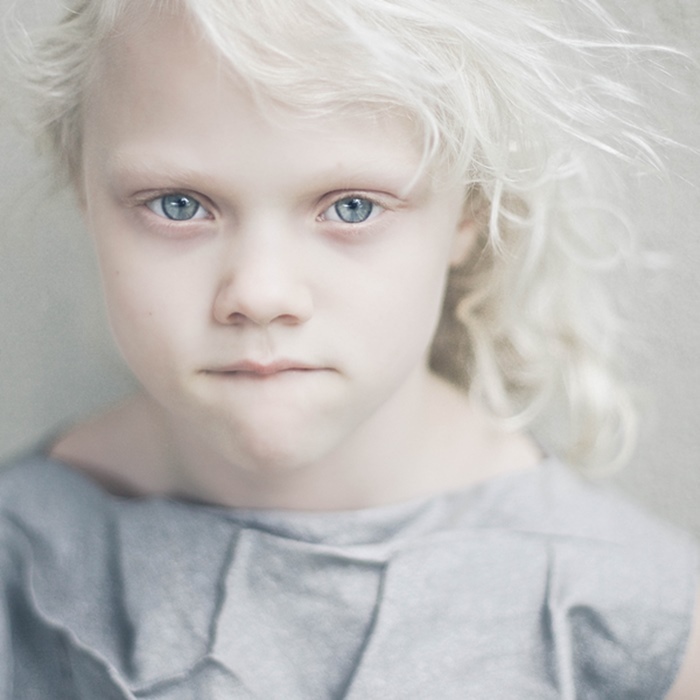 We really like the fun in this images and the creation and inspiration process! It’s a short video so don’t miss it!